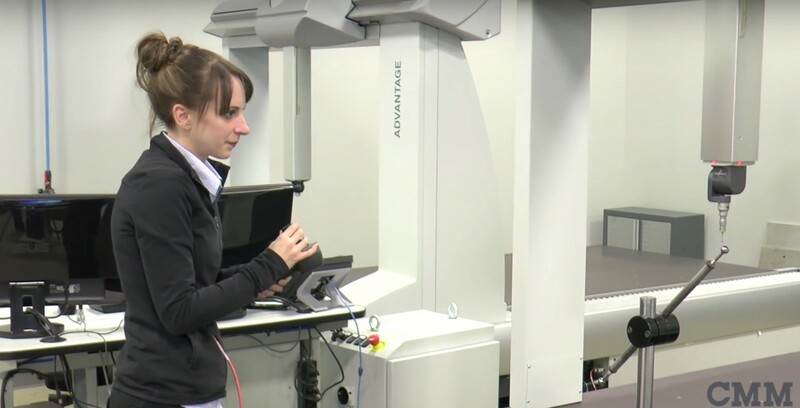 CMM Calibration | CMM Calibration Services - CMM Inc.
All types and styles of coordinate measuring machines, portable arms, optical projectors and vision systems can be calibrated by our factory-trained technicians. Anyone can certify a Coordinate Measuring Machine; we calibrate. This means we not only issue a certificate that is traceable, but adjust the machine to manufacturers’ specifications or better (depending upon age or condition). Never worry about your machine being out of calibration. CMM will notify you 60 days in advance of your existing certificate’s expiry date, giving you plenty of time to schedule a convenient calibration date. To view our certifications, please visit our ISO Certifications page.We are an ISO 9001:2008 registered company as well as ISO 17025:2005 accredited. We are continually enhancing and improving our calibration services in order to provide our customers with the best possible available service. Our fully equipped service and calibration department can inspect and certify linear and volumetric accuracy, velocity, angularity, straightness, squareness, flatness, parallelism, and also perform B89 or ISO 10360 performance inspection on all machines.